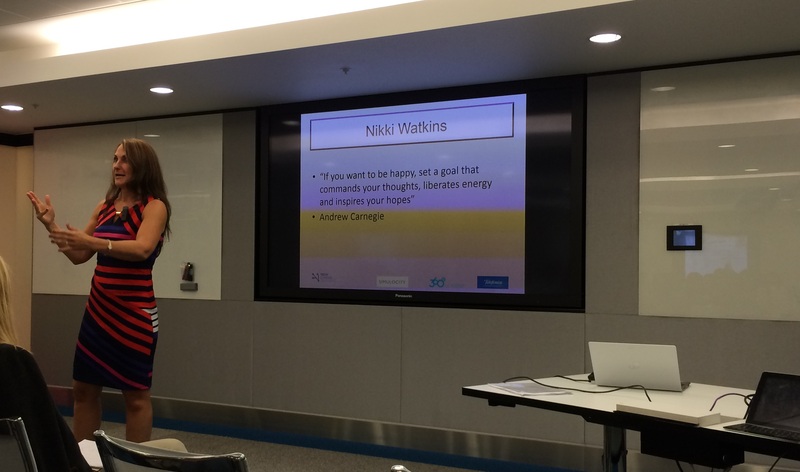 Last week I attended my first Tech London Advocate Women in Tech event at the Telefonica HQ in Piccadilly and what an event it was. We heard from a number of interesting speakers (Nikki Watkins especially) but the highlight of the evening for me was listening to Nathan Gold deliver a 30 minute version of his longer workshop called “Pitching for Success”. Nathan is a San Francisco based demo coach. He spends his life getting people or companies prepared and ready for high stakes pitches. He helps people make their pitches and presentations more memorable and more compelling & his specialism is doing this for people who are in situations where they cannot afford to miss or fail. Wow. Think about that for a moment. No pressure Nathan. Anyway – I’ve listened to a fair few of these sorts of presentations over the years and would class myself as a hard to please audience member as well as a bit of a cynic, but honestly – Nathan was fantastic & I learned loads & loads of new stuff. I’ve checked with him & he’s happy enough for me to share some of his hints & tips with you. Having said that – my recommendation is to go & see him yourself if you have any opportunity to do so and accelerators/regional development agencies/investment readiness programmes – book him now to run a session for your companies – it’ll be worth every penny. 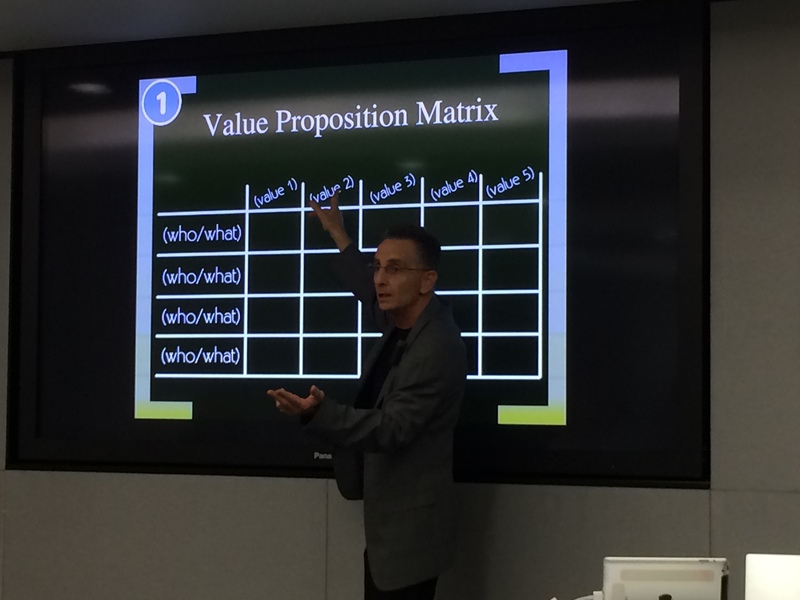 You need a killer value proposition. As well as forming the basis of your elevator pitch you can use this for so many other things – so it’s worth investing however long it takes to get it right. Nathan uses Steve Blank’s “We help X do Y by doing Z”. If you’d like to brainstorm this then you can use a VP matrix (see photo). I can’t tell you how useful & important this bit is. Half the people I meet can’t explain their business to me in less than 5 minutes never mind in a single sentence. Keep in mind that you have to get to a place where you’re going to be able to pitch your entire business in an initial investor meeting that may be no longer than 10 minutes. Brief and simple is good. Before I move on, a word on elevator pitches. 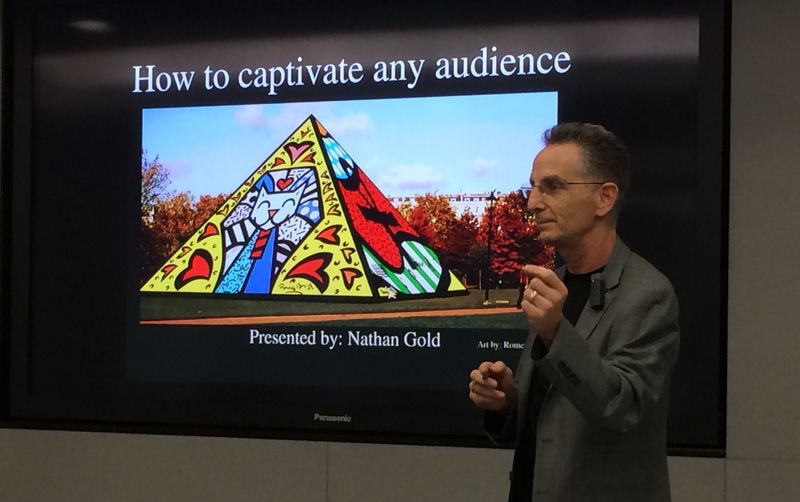 Nathan recommends that you have three versions – a 30 second, 60 second and 90 second elevator pitch. I’d never heard this before but it makes perfect sense and it’s very useful to have these rehearsed & in your kit bag, ready to trot out as required. Still related to explaining what you do, use a Simile – “A is like B”. Use this when you’re explaining in more & more detail & people still don’t get it. Nathan’s own version of VP + S is “I help people prepare for high stakes presentations by rehearsing them as if they were in a Broadway show”. See how effective that is. Even if you’ve never been to a Broadway show you can immediately imagine how much work goes into the rehearsing. When he said it, I imagined a couple of founders standing in a room in front of Nathan, going over & over & over their pitch until every word & image had been scrutinised, every aspect of it discussed in full and until their delivery of it was flawless! A Metaphor works like “A is B” and the last bit of the first SAME is Examples – use them appropriately & drop in an S an A or a M to bring them to life. Remember – investors see a hundred pitches a week, plus all the stuff they look at online & on video via the angel networks. Out of the thousands of companies they see pitch, they invest in a handful. The hardest bit when you’re starting out is getting noticed & being given an opportunity to pitch. You will make it easier for yourself if you’ve really, really thought about your VP & how that sounds to the audience you’re presenting to. Onto the second round of SAME. When you’re presenting – whatever it is – start with a Story. Don’t jump straight into factoids. As your company grows, make sure you collect and share those stories so that everyone in the team knows them and can use them. Nathan uses a Story Matrix to collate and classify the different types. I like this. We collected stories for every occasion as we were building Learning Pool. They’re so useful. Everyone loves a story and everyone warms to a storyteller – as long as you’re honest, authentic and real! In the Story Matrix use the same layout as the VP Matrix. Your column headings are Company, Sales, Support, Me, etc & your Row headings are story types – so Success, Failure, Fun, Legends, etc. Legends are the stories that are really hard to believe but which you can prove if challenged! The next A is Adjective, and it’s the one you should add to your job title when people ask you what you do. As well as coach, Nikki Watkins describes herself as adventurer, evangelist, believer. I know they aren’t adjectives but this A is about being more descriptive about yourself upon introduction so that you will be remembered. Nathan used a nice example “I am an entrepreneur with the soul of a dancer” – the entrepreneur in question has a dance related business. Next we get onto one which is great when talking to customers but not so good for hard nosed investors…it’s a sprinkling of Magic. The final E is Enthusiasm and your ability to communicate the passion you feel for your product, service, idea, company, life itself. If you don’t have this then don’t present because this is the number one ingredient in your presentation. 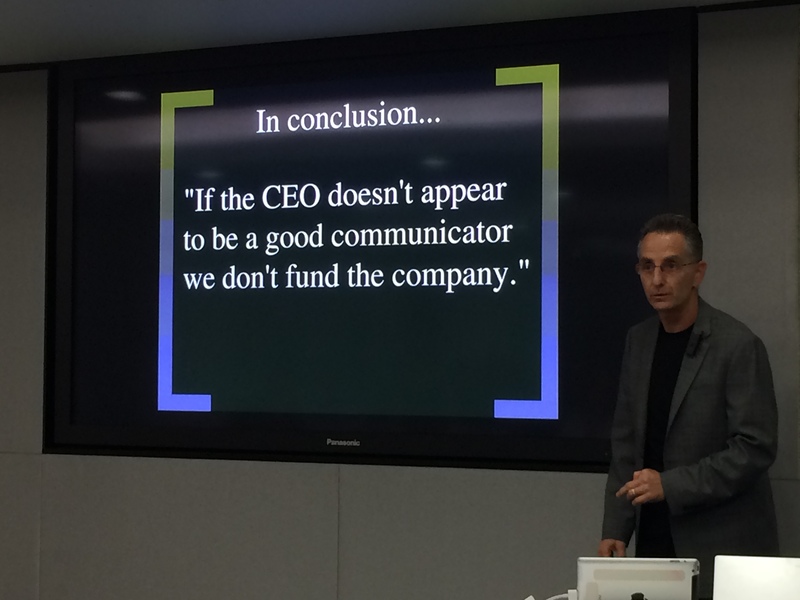 Nathan left us with a great quote from Anne Winblad of Hummer Winblad Venture Partners “If the CEO doesn’t appear to be a good communicator we don’t fund the company”. Really think about your messaging, especially when you’re pitching. Thank you for your insights Nathan and for sharing VP + (SAME)2 with me. I hope everyone finds this as useful as I did. Last December I was at a few lunches and drinks parties where a number of people said – I’m treating this as my Christmas party because I don’t have an “official” one to go to. 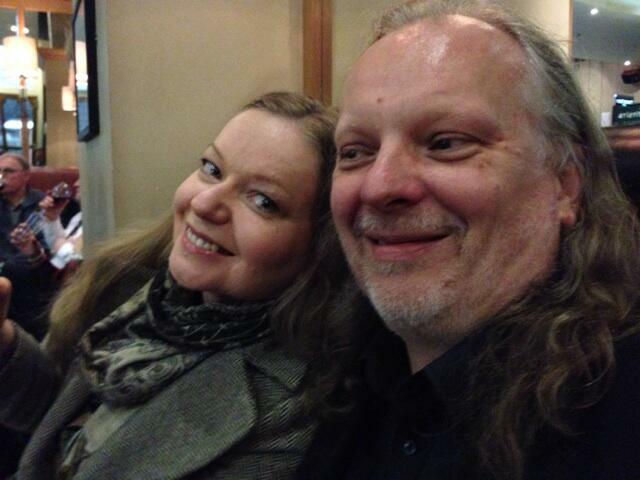 These two lovely people, Anke Holst (@the_anke) & John Popham (@johnpopham) were at one such impromptu drinks meetup in a Kings X pub that loads of other people, most of them one-man bands, turned up to. I’m considering trying to organise something in London for this December, if anyone from my sole trader/entrepreneur/lone wolf/freelance consultant/one-man band network is interested. After all, Christmas is only 108 days away…maybe early evening dinner somewhere fun on Tuesday 16 December? Give me a shout on Twitter or in the comments below if you’re in. My gift to you today is a list of the 10 young women under 30 in my own network that I admire immensely and believe are ones to watch. 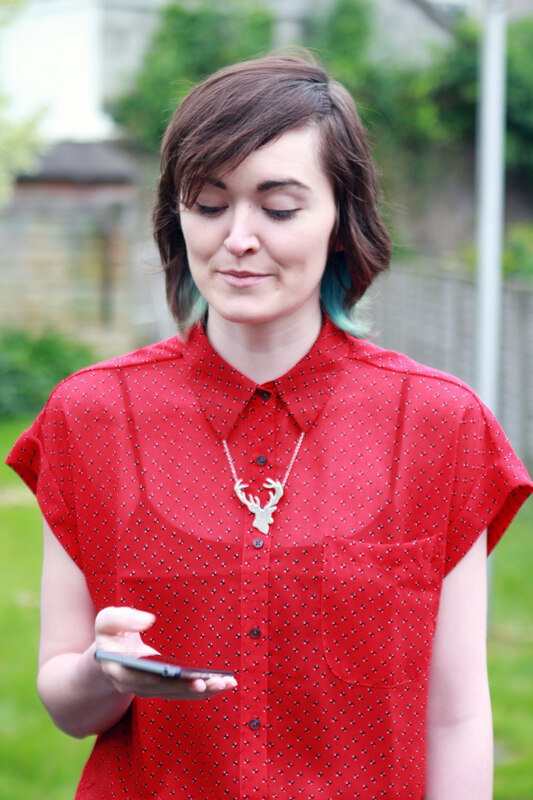 This blog is loosely connected to my other posts on women in tech and is also a nice precursor to a couple of events I’m speaking at over the next few weeks (Create: 2014 at CultureTECH in Derry on 17 Sept and Digital Women Teacamp at the NAO on 9 Oct). I don’t think anyone else out there will know ALL the remarkable women on this list so this blog will allow those that are listed to find each other and it will alert everyone else to their existence – so that you can all find and follow them. The women on this list are very different from each other but there are a number of common threads that unite them. They’ve all started something interesting of their own, or are poised to start something. They’re all friendly but tenacious, busy but generous with their time, smart but hungry to learn more, successful but humble. Sheree is an excellent role model for younger women and girls who are considering a career as coders and we’re working together in December at Queen’s University on just such a workshop. 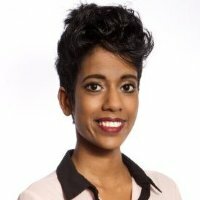 I worked with Serena at Learning Pool where she’s a Digital Marketing Exec. 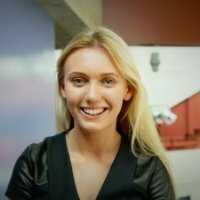 Serena started her own business, Innov8 Marketing, in her final year of university when she was 21 and ran that for a few years. She wrote a very honest blog about her own startup experience that you can read here http://giveitsomesparkle.wordpress.com/2012/04/19/business-failure-is-never-fatal-a-story-of-bravery/ I like the way Serena managed to take the positives from her Innov8 experience and she’s definitely living proof that walking through treacle only makes you stronger. Serena’s one of the most confident and self-assured young women I’ve ever met & she also knows more about SEO and web lead generation than anyone else I know. It’s great that she’s working at Learning Pool but a little bit of me wonders from time to time how awesome the next business she starts by herself will be. Where to start with Olwen! She’s the most organised person I know and a definite contender for the person who has achieved most, lived in the most places, knows the most people and is still well under 25. Hey – she’s even appointed her own “personal” board of directors. Isn’t that a cool idea – think of all the support you need in the various parts of your life & then slot people in. You don’t even have to tell them if you don’t want to! I met Olwen when she was working for Enterprise Ireland in London, helping Irish businesses get a foothold in the UK market, but she already had a US track record under her belt long before she got here and she’s now joined PWC in Dublin. Olwen – London’s missing you already & I’m expecting great things from you. Everything that Immy does is about using her own considerable personal energy to make positive change happen for other people and society. Her projects have all been deeply seated in social good and it’s remarkable to see such a gifted young person focus her energies in this way. The world would be a very different place if only there were a few more like Immy around. In the short time that I’ve known her I can just tell she’s one of those people that gets things done very quickly without much in terms of resources – the best sort of person but one that’s in short supply. 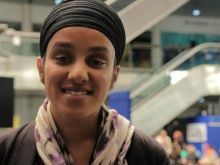 She’s Co-Founder of Hub Birmingham – and I quote “Hub Birmingham is focused on making Birmingham more equitable, more democratic, more wondrous and a home for the 21st century. Made in Birmingham, Made by Birmingham, Made for Birmingham.” Keep on keeping on Immy – I can’t wait to see what you have in store for us when you’re the PM. 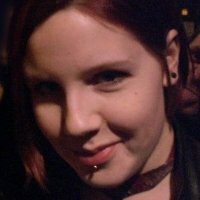 Charlotte is senior reporter at ComputerworldUK covering government/public sector and how they use (and abuse!) technology. Like Elaine (see later) she gets to mix with and interview a lot of cool tech people in her job. Charlotte starting working whilst she was still at university, writing newswire (three-sentence ticker stuff you see at the bottom of Reuters screens) on the pharma industry for a couple of years. I feel as if I’ve known Charlotte for years but that’s probably because she’s a networker and a party goer with her finger right on the pulse of government. I love that she calls herself a “government botherer” on her Twitter bio. My hope is that Charlotte is going to collect lots and lots of scurrilous information about Whitehall personalities and then publish a no-holds-barred book for us all to enjoy. 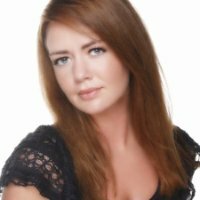 Elaine is a Dublin based tech journalist who works for Silicon Republic, Ireland’s awesome online source of technology news. 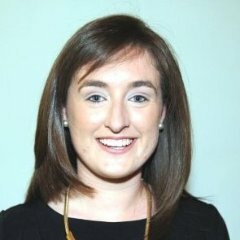 She writes for traditional print media too and has authored a couple of chapters of a book coming out later this year on Dublin’s Silicon Docks. When she’s not writing about tech, she’s talking about it on the radio. Elaine was named Tech Journalist of the Year in the 2013 Journalism and Media Awards (also known as the JAMs). We first met in real life when Elaine was interviewing me on camera about my views on women in tech. What a job as I hate being filmed. I was so impressed by Elaine’s thorough preparation, quiet composure and command of her technical team. Basically Elaine has one of the coolest jobs in tech where she gets to meet lots & lots of tech startups, tech glitterati and even better, sample and review all the latest gadgets. I’m looking forward to seeing what happens when she starts something herself! Sarah is one of the youngest women on my list. I’ve worked with Sarah on the Create: 2014 conference that’s happening at CultureTECH festival in Derry on 17 September (it’s not too late to join us) and have been thoroughly impressed with her professionalism and level of ambition. Sarah just got her “A” Level results this summer (I know she’ll hate me saying this but she got 4 As) and is starting at University of Bath next month. It’s wonderful to meet such a motivated young person and I have no doubt whatsoever that we’ll see Sarah starting her own business before too long. 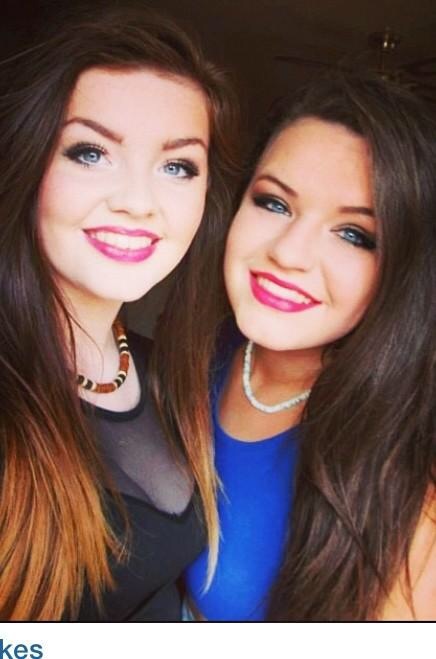 Lyra is a Belfast based investigative and independent journalist. I first met her at a Barcamp in Derry back in 2009 when she was an achingly young startup founder & CEO but I was immediately struck by her passion and fire. At that time, Lyra had founded (and self funded with 3 of her friends) a startup called NewsRupt, an intermediary company that allowed news editors to bid on stories created by freelance journalists. I’ve since watched her get a number of her own ideas up and running as well as working in other people’s startups on the side to earn a bit of cash. 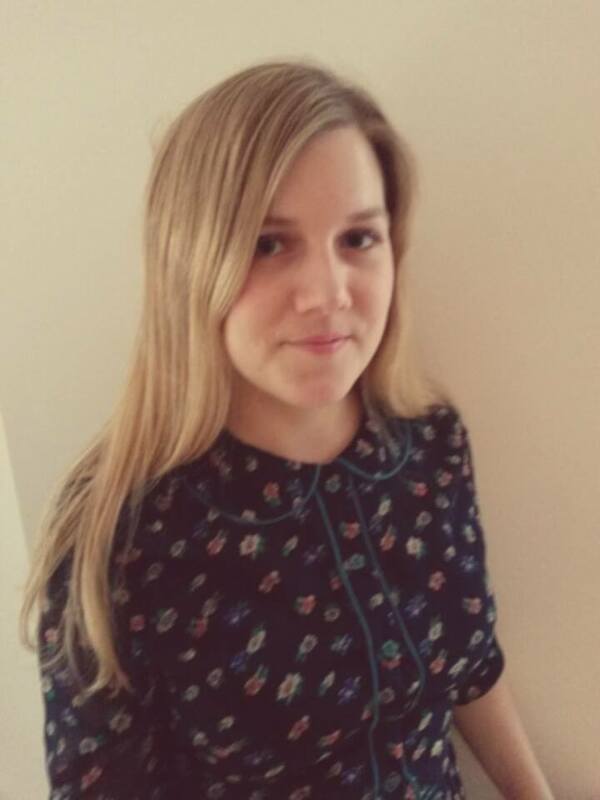 Lily is a graphic designer and front end developer for public sector web design business dxw. 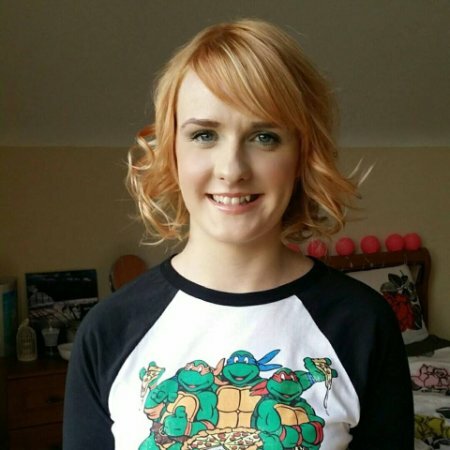 She describes herself as a “geek and feminist”. We’ve recently been working together on the preparation for the second #DigitalWomen Teacamp event that’s happening on 9 October at the NAO. 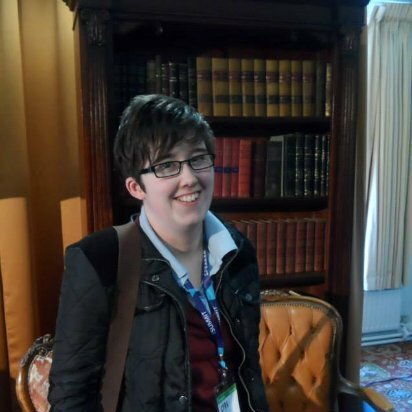 I first encountered Lily at one of the UK Govcamp events a couple of years ago and was impressed by her straight talking about what it’s like being a young female web developer working in a largely all male environment and her useful advice for other young women. I love that Lily (like Charlotte) started working as a freelancer whilst she was still at university, earning money and building her network. We need more women like Lily in tech. I first met Emma when she was the Editor at Sync NI, Northern Ireland’s most respected technology, science and innovation magazine. I was bowled over by her energy and positivity. No wonder she was the person chosen to profile tech giant Steve Wozniak when he graced the Province with his presence and I will be forever jealous that she got to meet one of my absolute favourite entrepreneurs, Sir Tim Smit. These days Emma is Marketing Manager for online ticketing and event registration startup Get Invited. The guys are going great guns and currently have almost 400 events advertised on the platform with gross ticket value approaching £3m – wow! I’m always delighted to run into Emma at events because she has the sunniest personality and she knows all the best tech gossip! I couldn’t write a blog like this without including Sam, even though she’s ever so slightly past 30 (sorry for telling everyone that Sam). Sam is a force of nature and a complete one-off. In my long and varied career, I’ve never worked with anyone else like her. 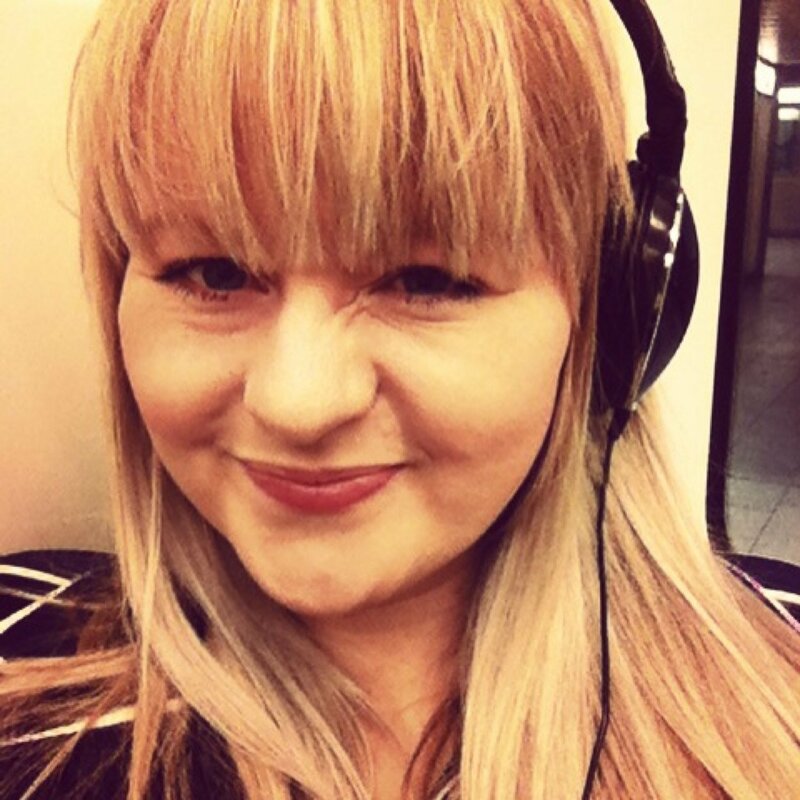 Sam’s a blogger (check out the High Tea Cast) and a Hoxton Radio DJ, she ran the London Marathon for 2 children’s charities this year, she’s a chatterbox, a multitasker, a visionary and a livewire with a heart of gold. Cross her at your peril! If we had more people like Sam in charity innovation the world would be a very different place. At 16 and 17 respectively these are the youngest women on my list and they’re also the ones closest to my heart as they’re my nieces. To say I’m expecting big things from these two is an understatement. They’ve just received their GCSE results and are starting out with A Levels next. They’ve both been brought up to believe 100% that they can do ANYTHING with their lives and that opportunity exists at every turn in the road. I have no idea yet what Olivia and Shelly will choose to do but I know it’s going to be huge – and for that reason I’ve sneaked them in at the end of my list. Please continue the conversation and make your own nominations in the comments below.